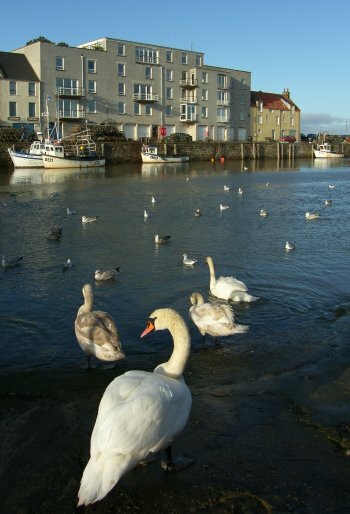 Winter view of Swans at St Andrews Harbour, Scotland. 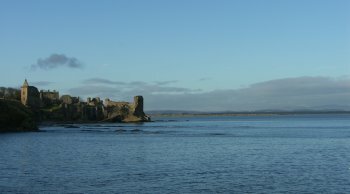 A Winter St Andrews Outer Harbour, Scotland. 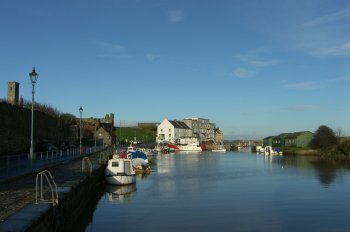 A Winter view of St Andrews Inner Harbour, Scotland. 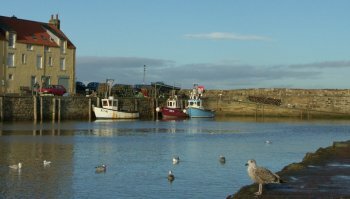 St Andrews Harbour, Fife, Scotland.